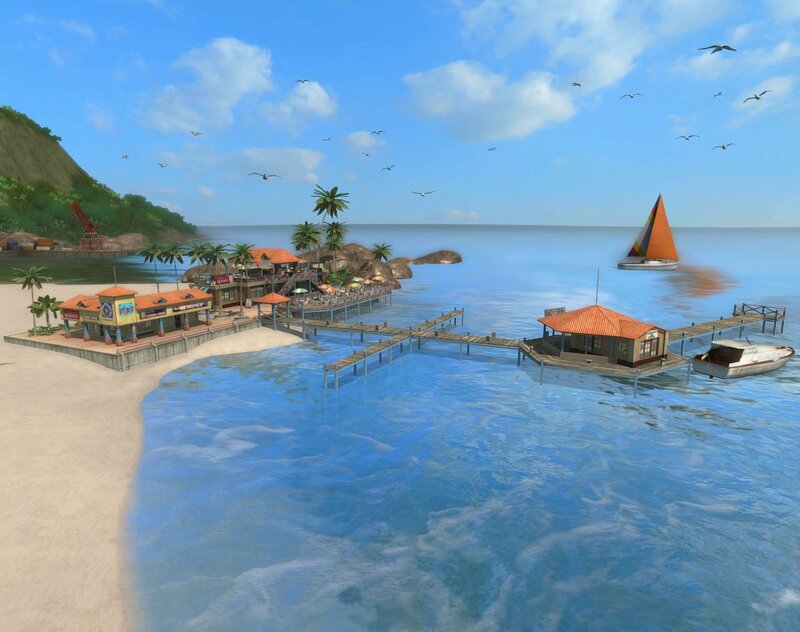 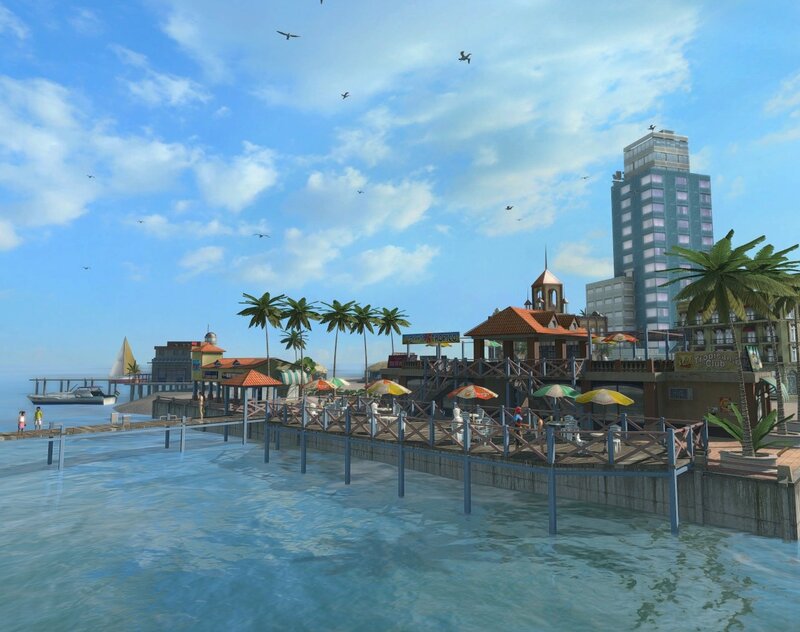 Today Kalypso Media revealed that an expansion pack for Caribbean island management sim Tropico 3 is in development. 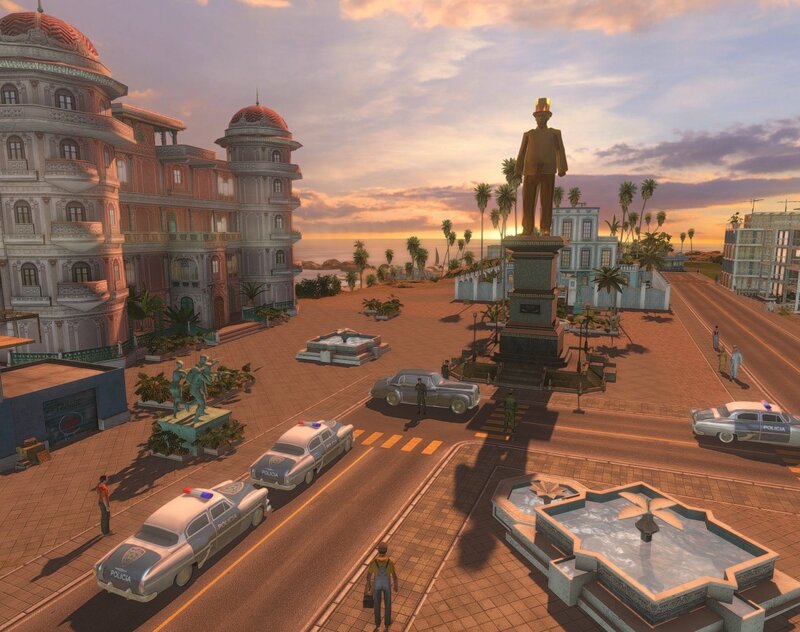 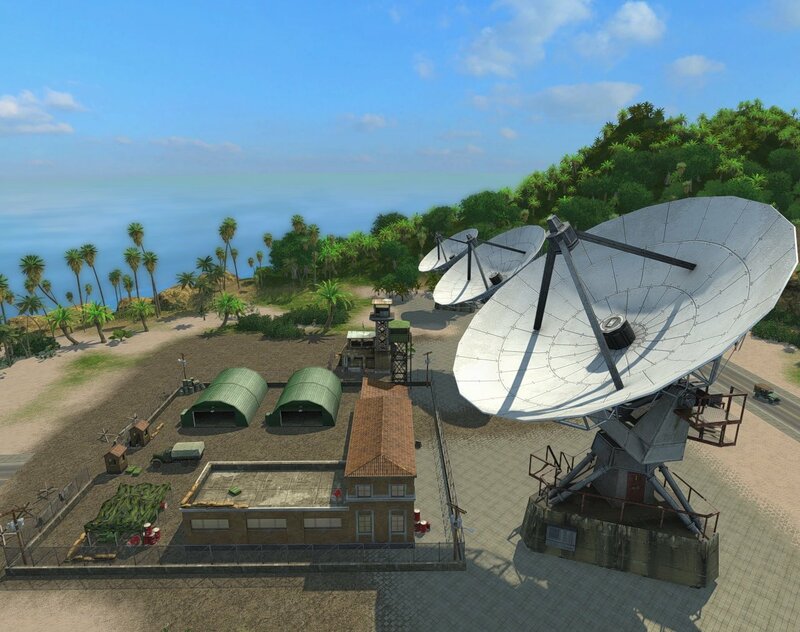 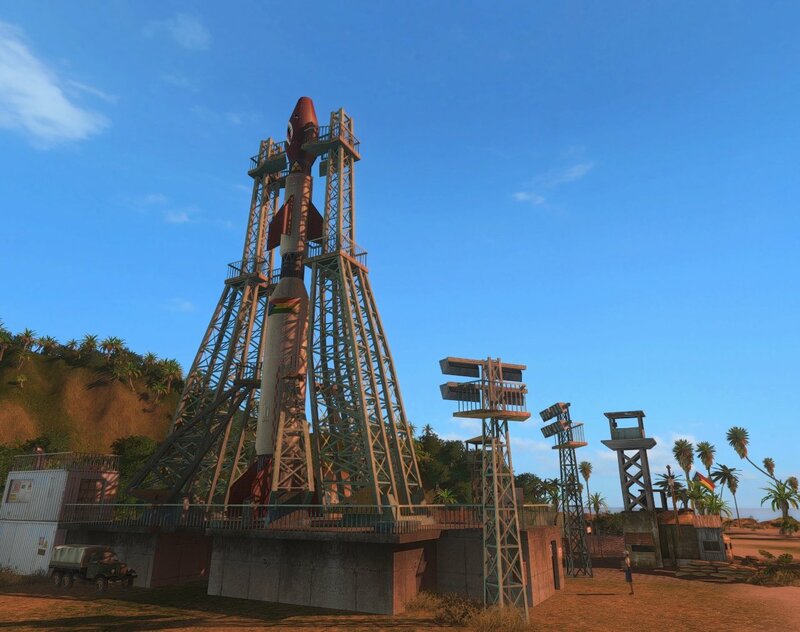 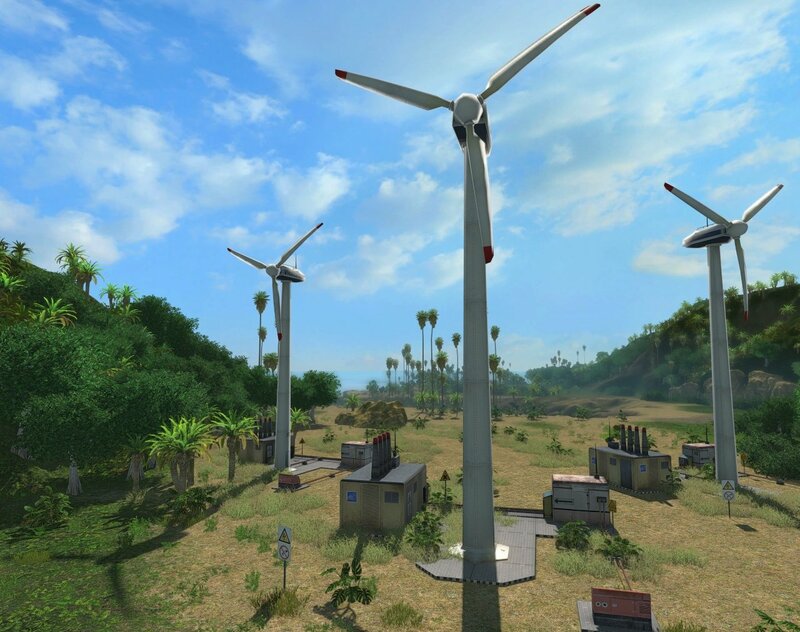 Tropico 3: Absolute Power will be released this summer for the PC. 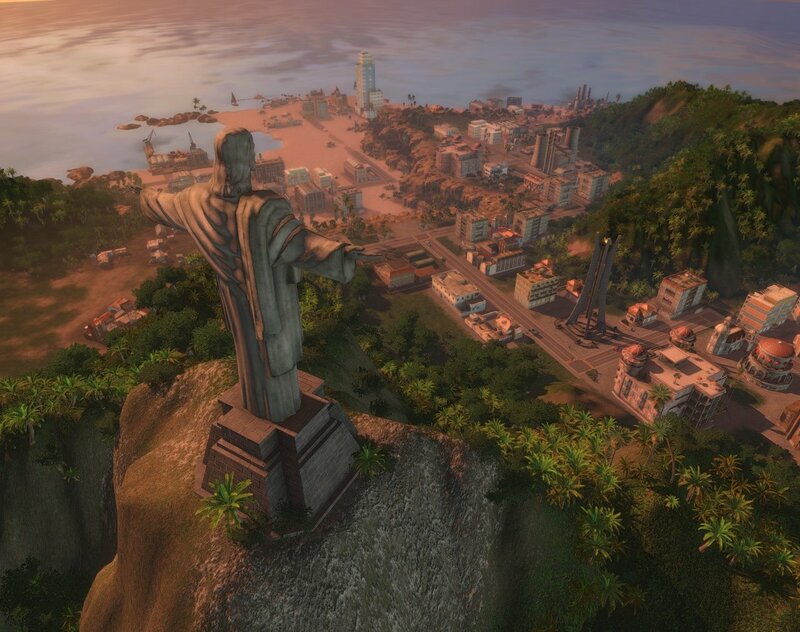 New “Megalomania” Edicts - demonstrate your absolute power by ordering the construction of a huge golden statue of Tropico's top export, declaring an annual festival dedicated to yourself or even print your own money! 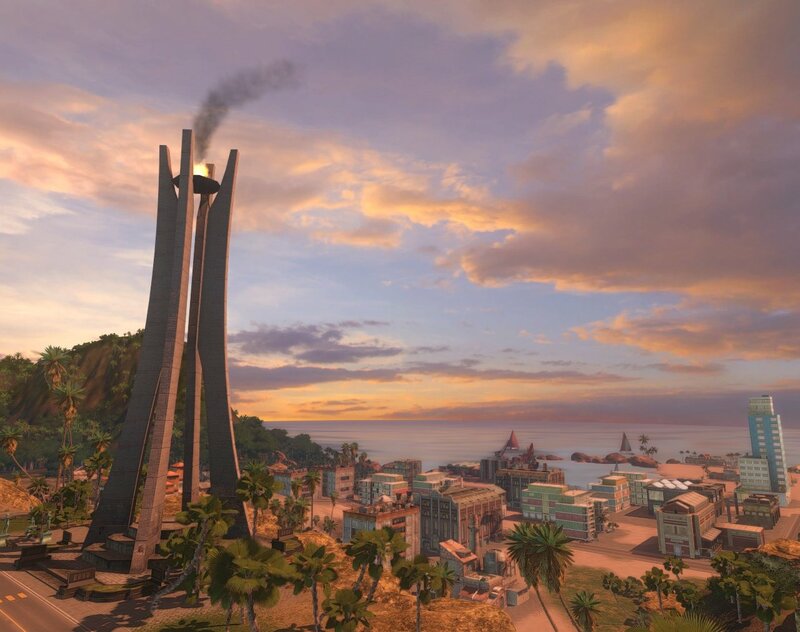 New Faction - The “Loyalist Faction” are your die-hard supporters and want no elections (since El Presidente is obviously the best candidate) and want a statue on every corner! 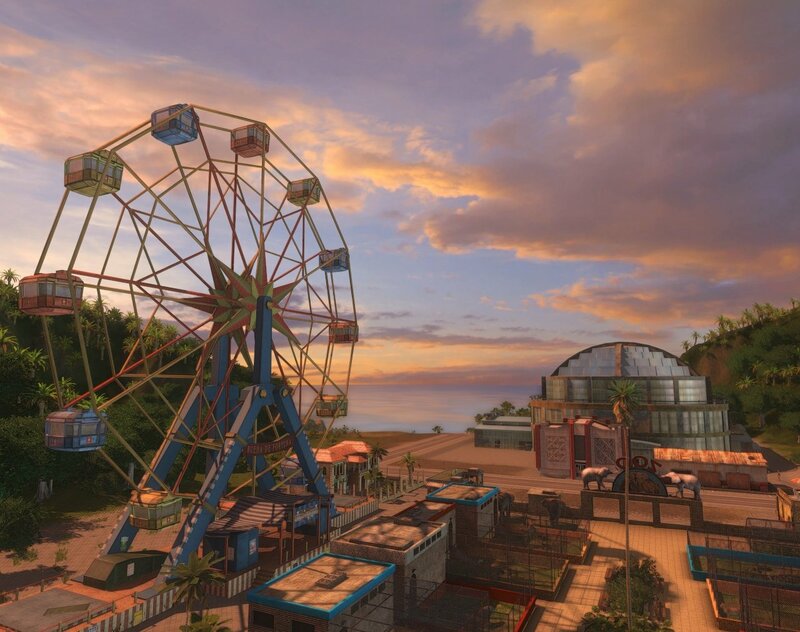 There's no mention of an Xbox 360 version of the expansion. 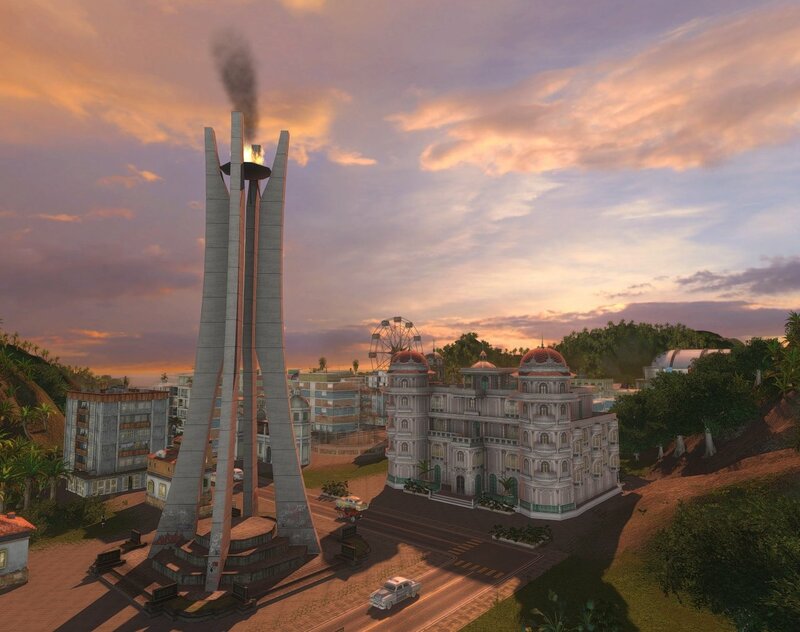 The 360 version of the base game arrived several months after the PC edition, though, so perhaps a similar delay is possible here.